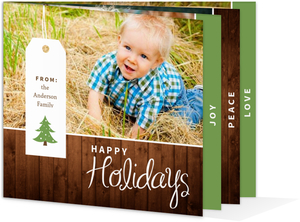 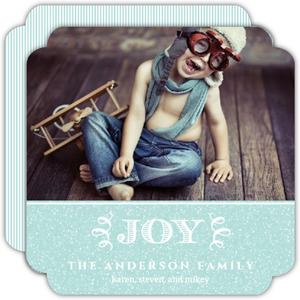 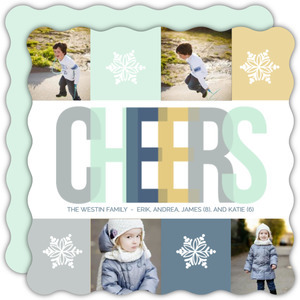 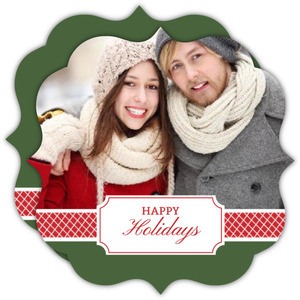 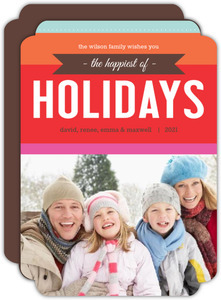 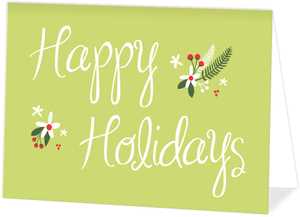 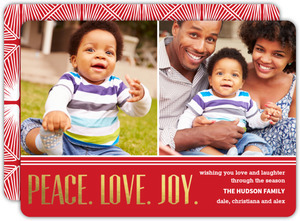 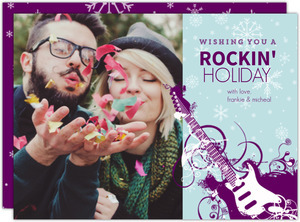 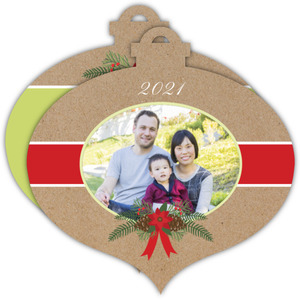 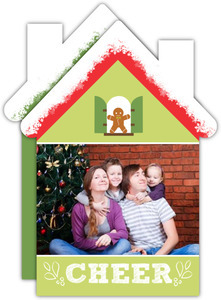 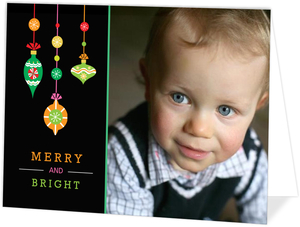 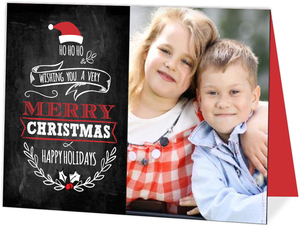 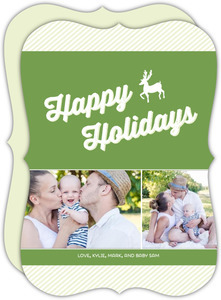 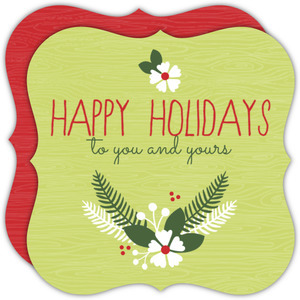 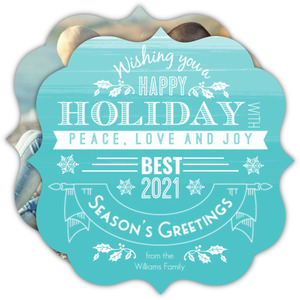 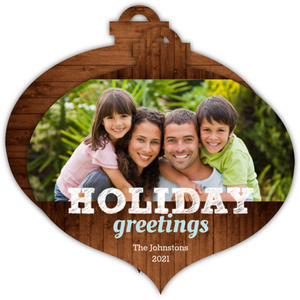 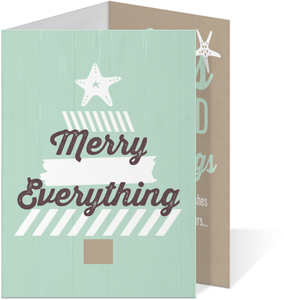 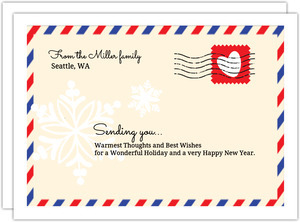 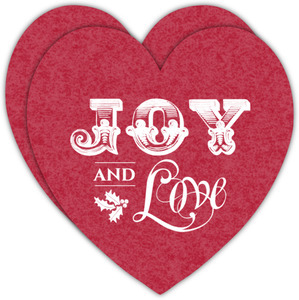 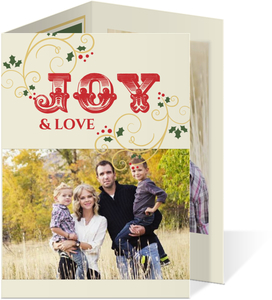 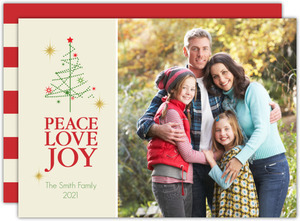 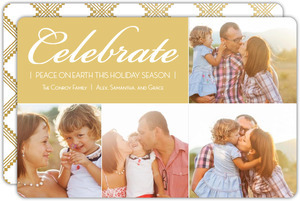 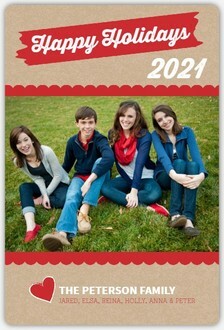 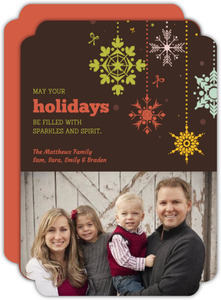 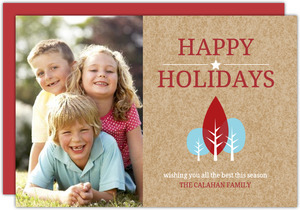 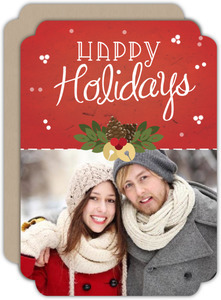 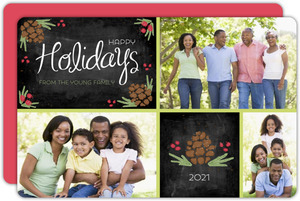 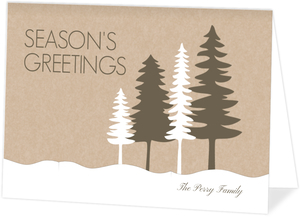 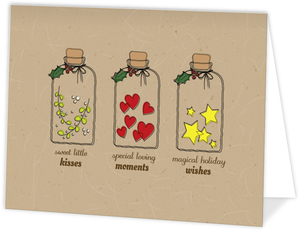 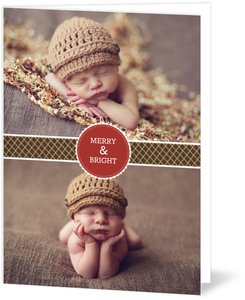 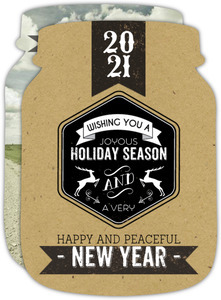 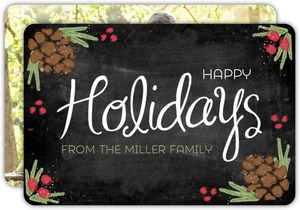 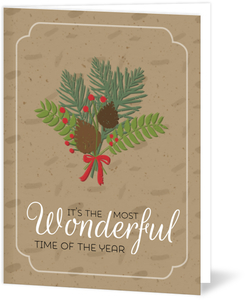 Customize one of our many Vintage Holiday cards to send a classic message to your friends and family this winter! 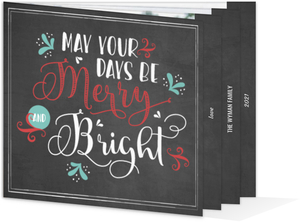 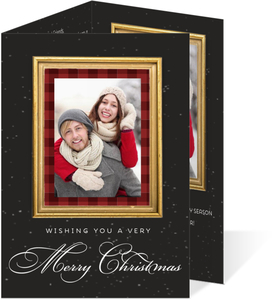 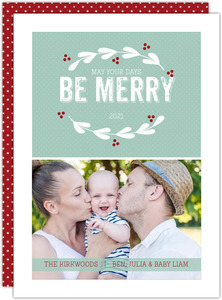 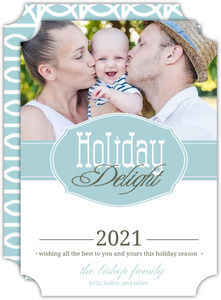 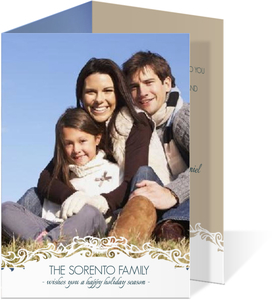 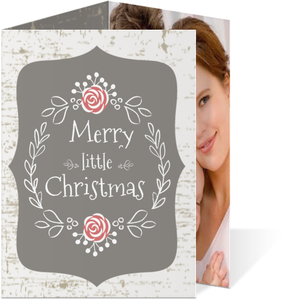 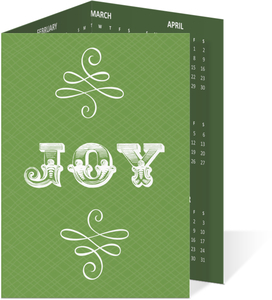 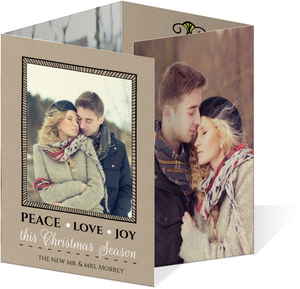 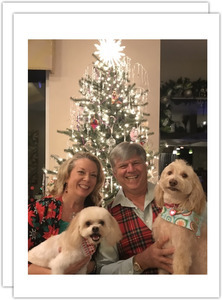 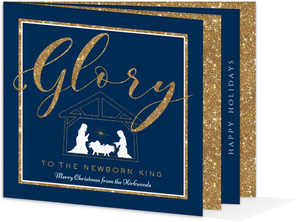 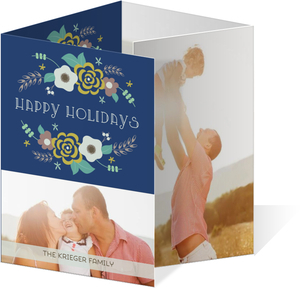 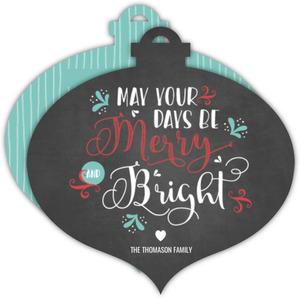 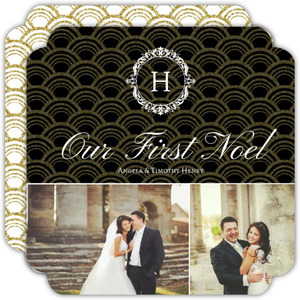 Whether you prefer a posh vintage feel, or a kitschy, retro take on Holiday festivities, we'll provide you with all the tools you need to design the perfect card that matches your style. 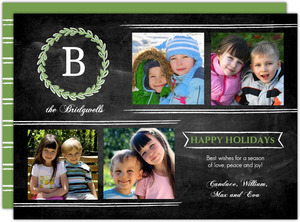 Let your creativity shine with our online Design Center! 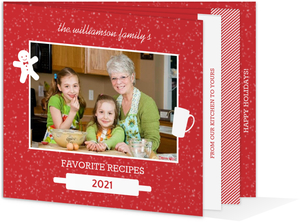 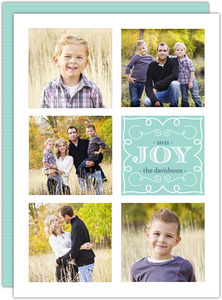 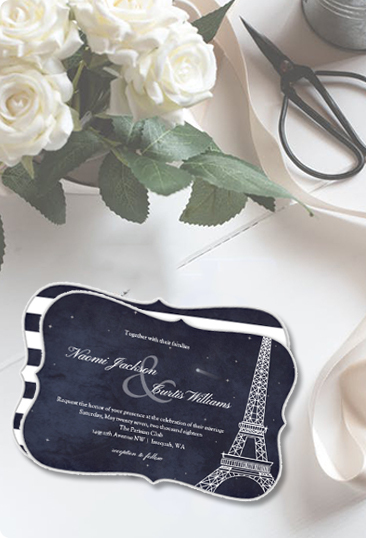 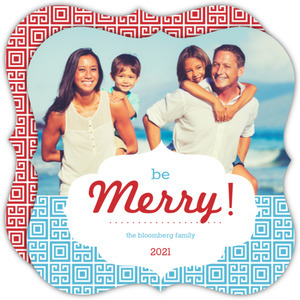 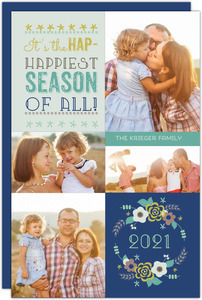 Easily craft your very own personalized invitation for any occasion. 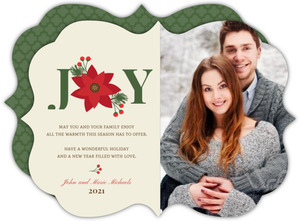 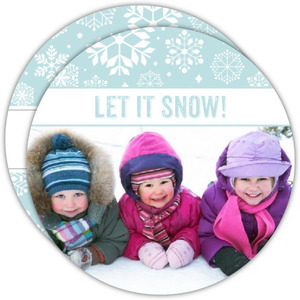 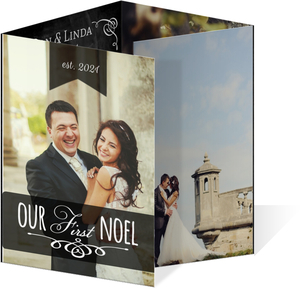 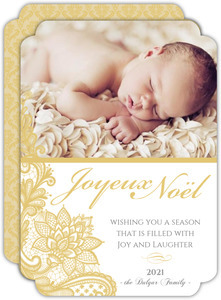 All of our designs are entirely customizable - the possibilities are endless!